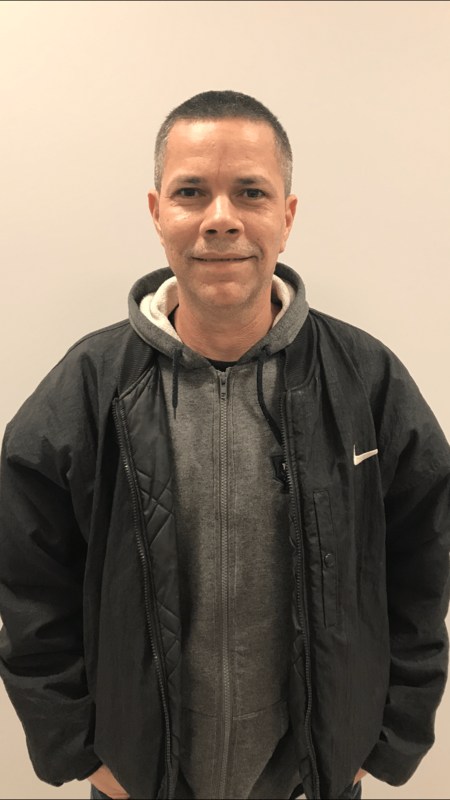 Shaun is born and raised in Toronto. 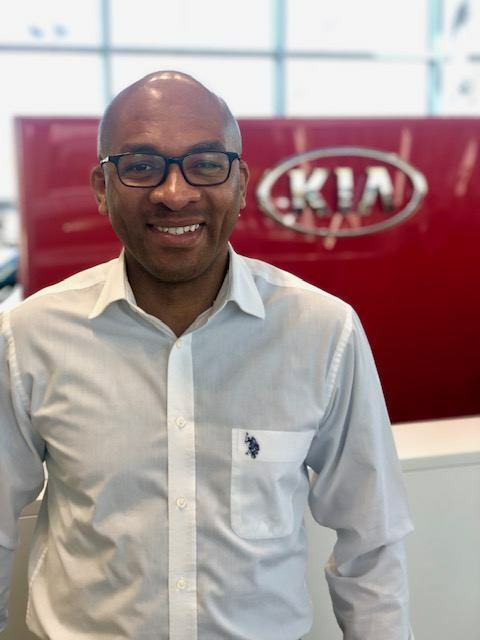 He started in the car business as a car jockey at 16 years old and has held many positions in the sales department as a Product Advisor, Sales Manager and General Sales Manager. 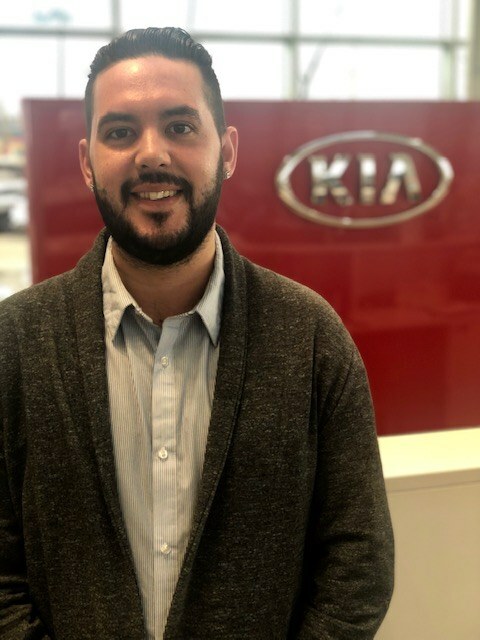 Shaun has a passion to provide the best customer service and purchase experience in the automotive industry. 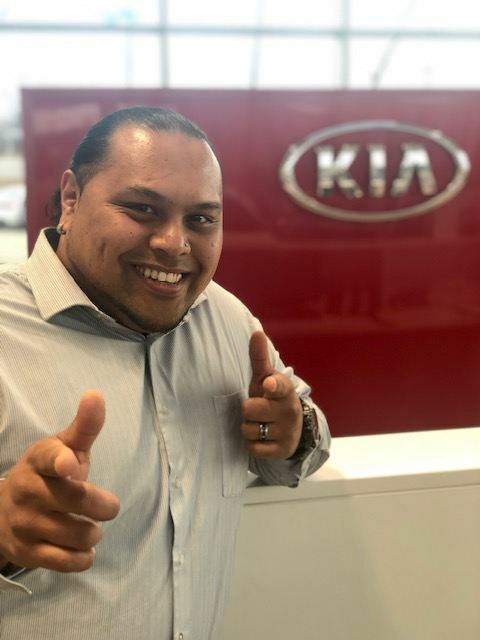 When you visit 401 Dixie Kia you will most likely see Shaun in the showroom with his Infectious smile. 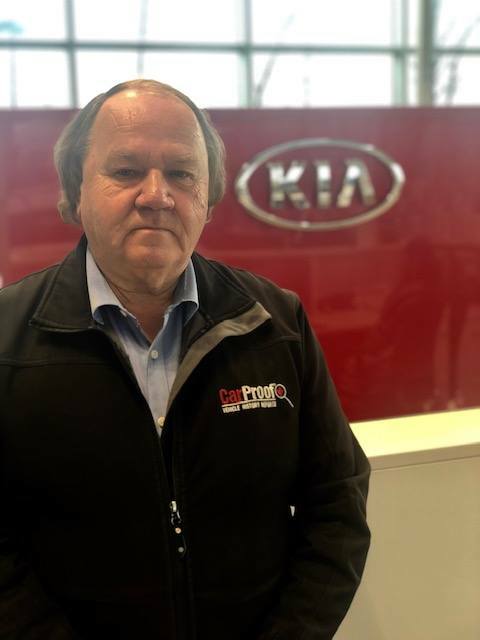 Chris truly loves what he does for a living. 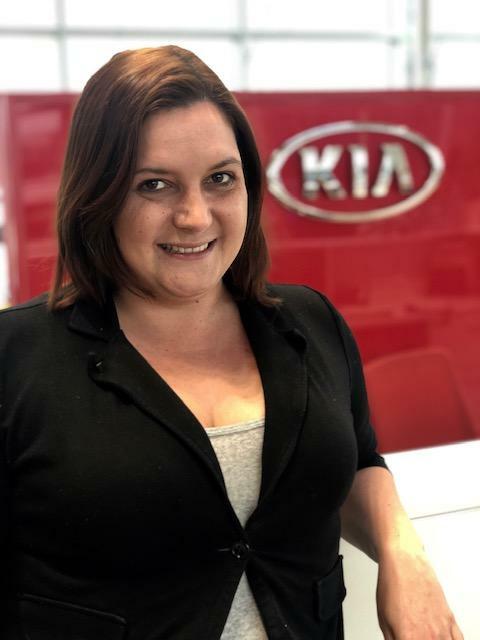 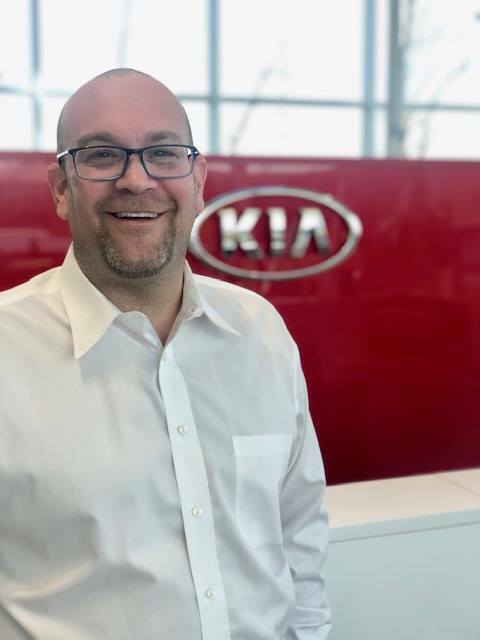 He has been in the business almost his whole life and have a huge passion for the business Chris has been with the Kia brand for a while and love the direction they are going in with the design. 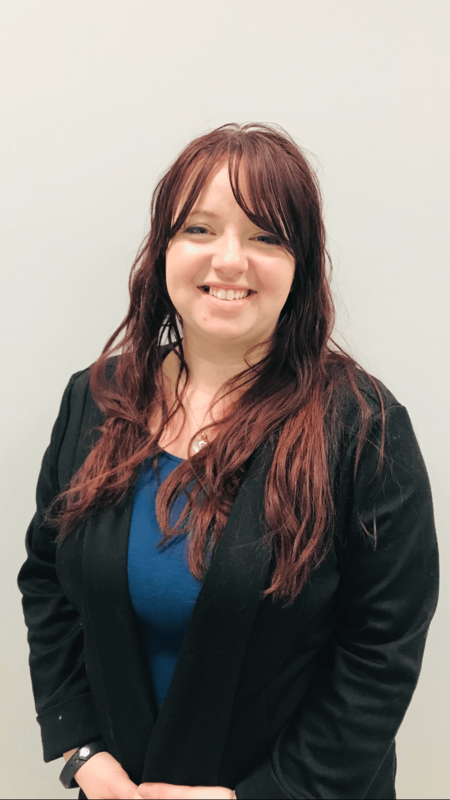 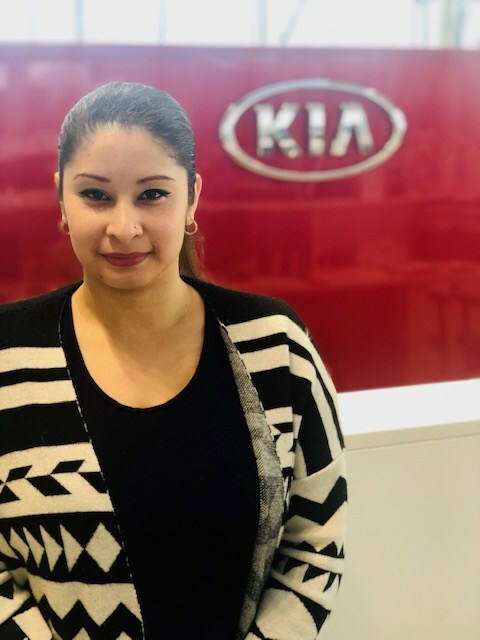 A sense of joy when connecting with consumers and loves to see them happy after dealing with our dealership. 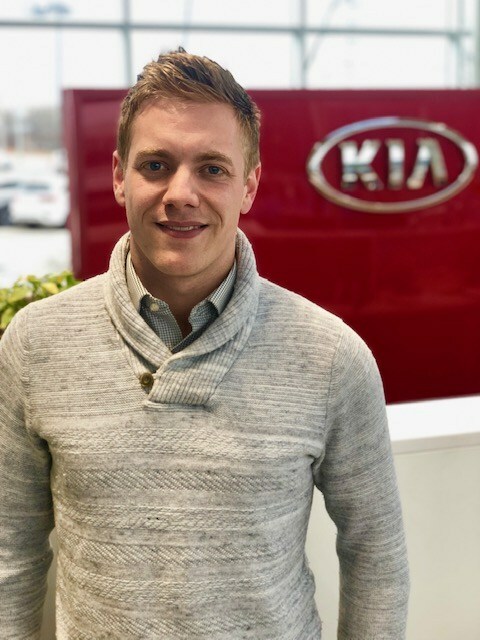 Chris treats every client like family and want only the best for them "Come see me and I promise you a smile every time, I go the extra km for my clients I don’t sell cars I help people buy them "
Born and raised in Thunder Bay; Harry started out in the car business in 2012 with Chrysler, then to General Motors, then to Ford; but has been won over by the Kia brand for its quality and customer satisfaction, that is quickly taking us to the top. 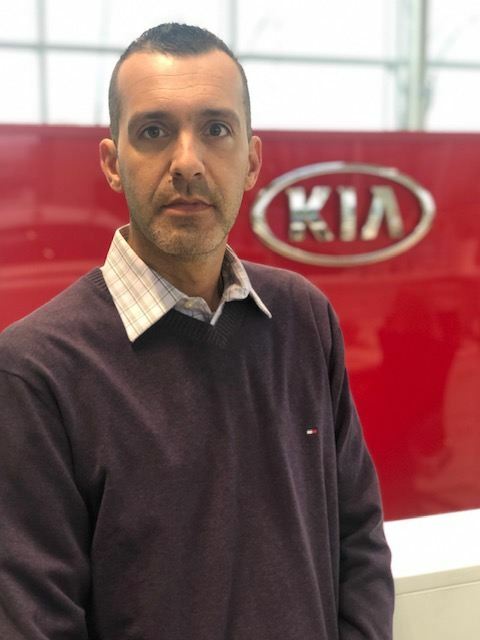 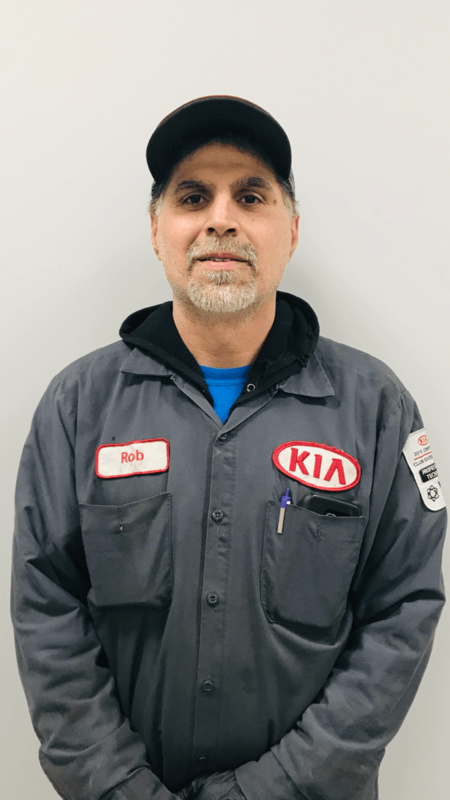 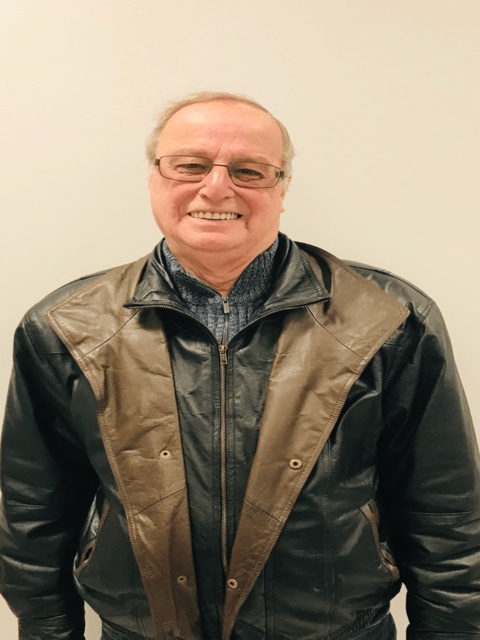 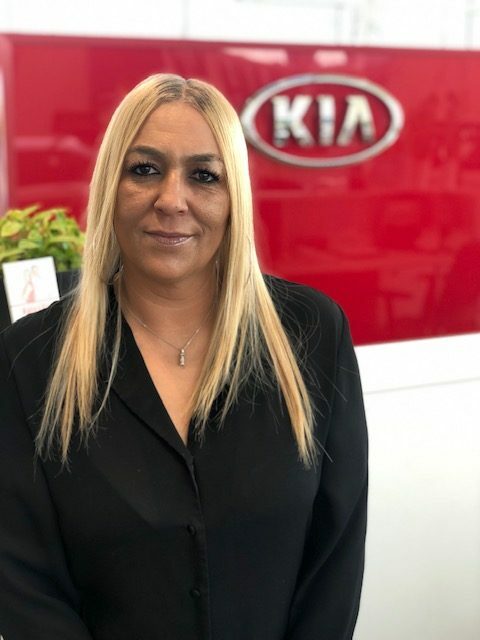 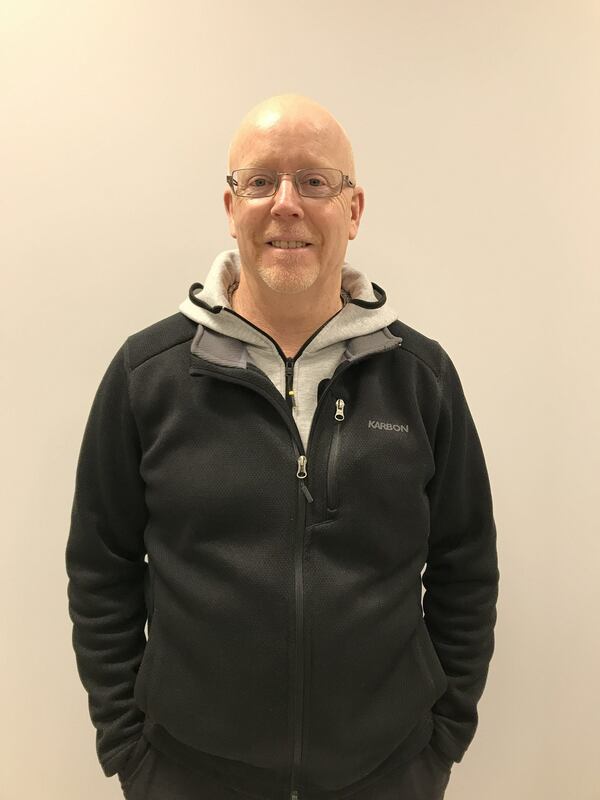 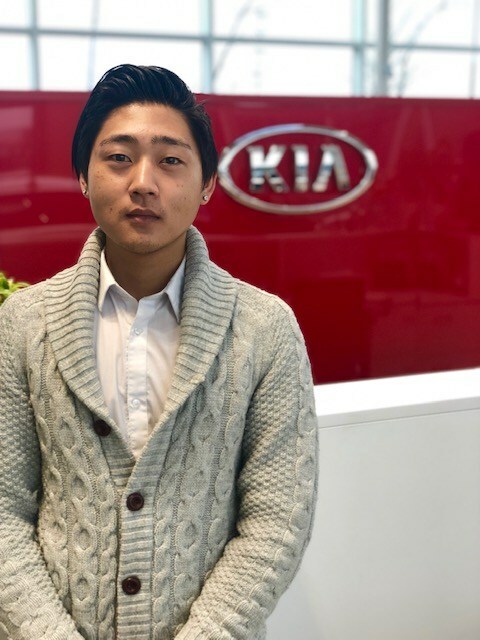 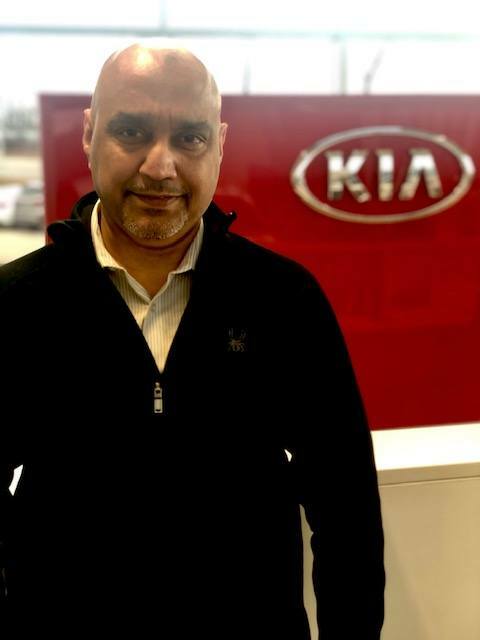 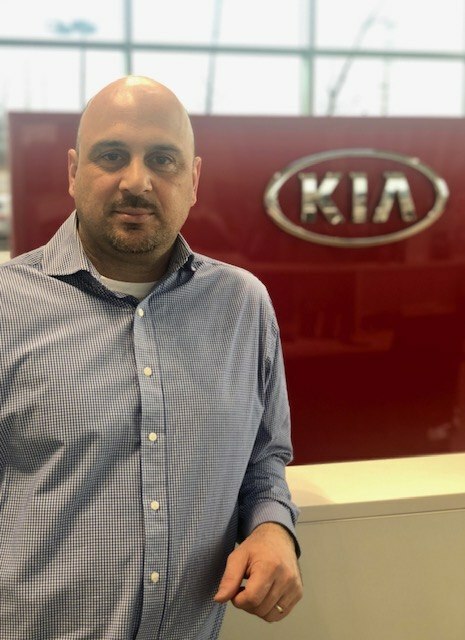 Rob was one of the first Kia technicians in the industry when Kia came to Canada over 15 years ago but is a veteran of the shop with over 27 years of experience as a technician. 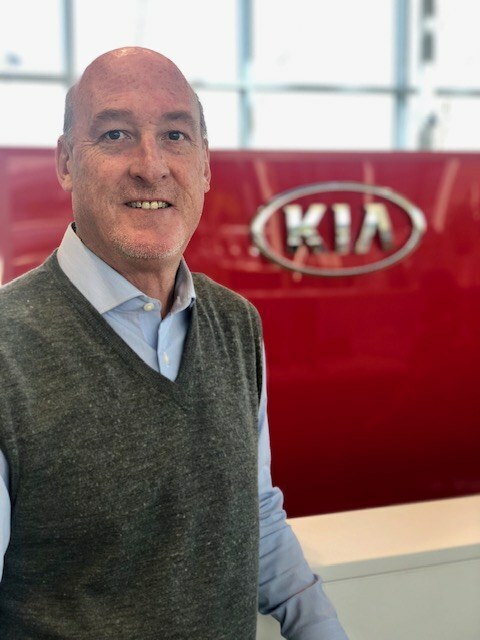 He has seen the brand evolve into what it is today and is continually motivated to discover all of its new advances. 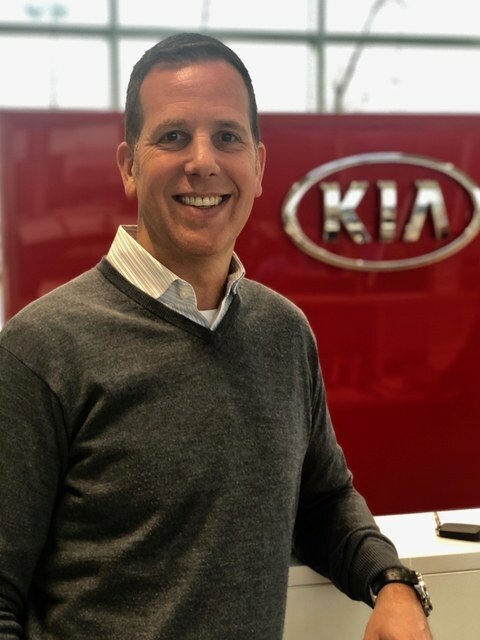 Rob prides himself on being a family man enjoying time with his 3 boys and brings that same dynamic to 401 Dixie Kia. 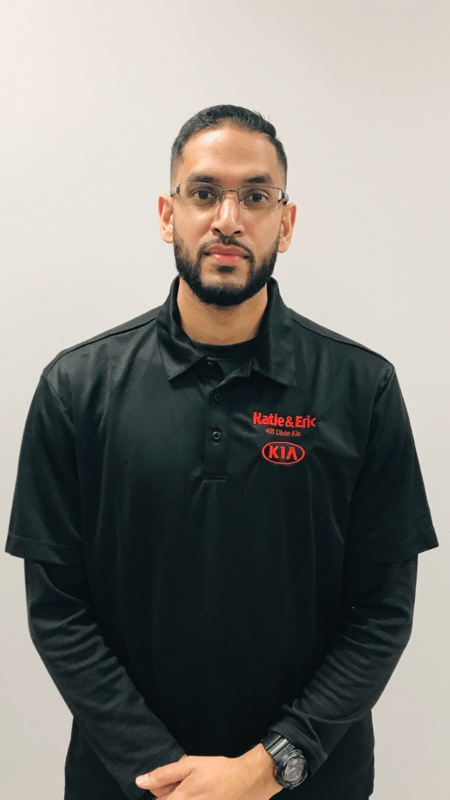 Kwasi started at 401 Dixie Kia over 7 years ago as a detailer and aspired to grow in his career to become a technician. 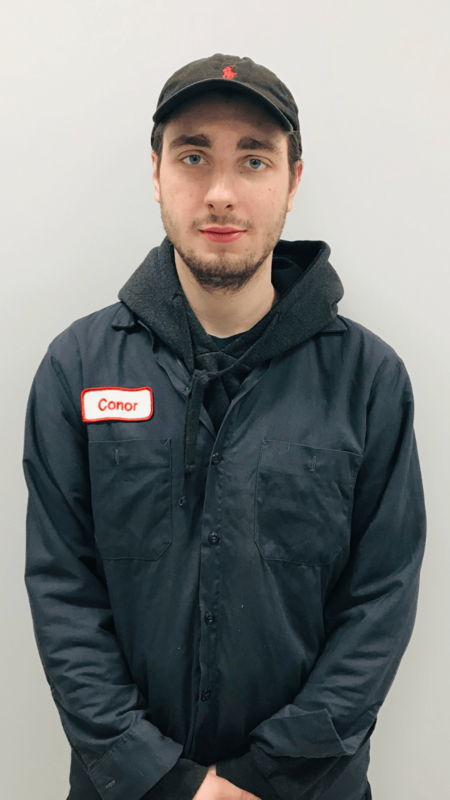 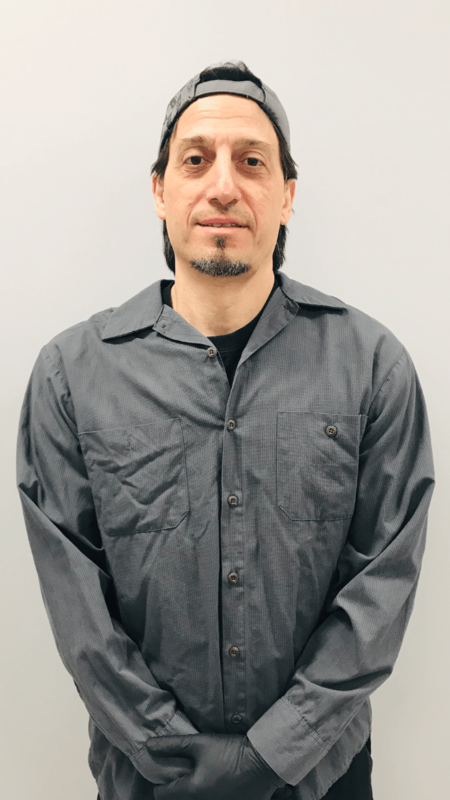 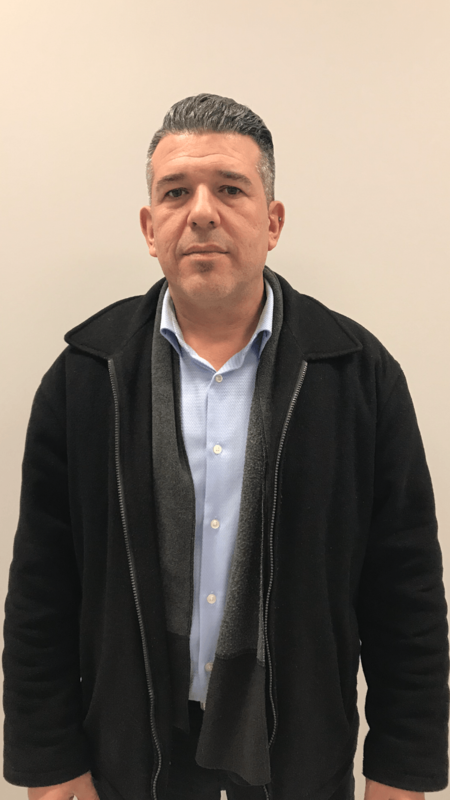 Throughout the years he has enhanced his education inside and outside the classroom by shadowing the senior technicians in the shop learning the mechanical basics to perform routine maintenances. 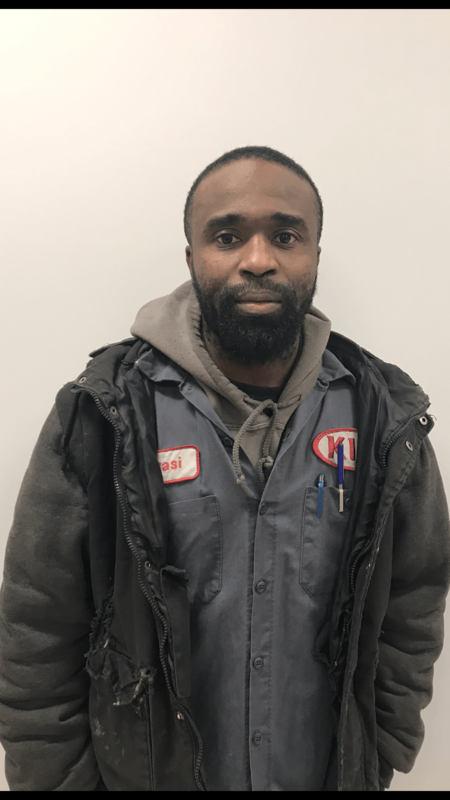 Kwasi works extremely hard while here and is grateful for his family time at home.